Who said that colouring sets are for children? This colouring set is perfect for both children and children-at-heart. 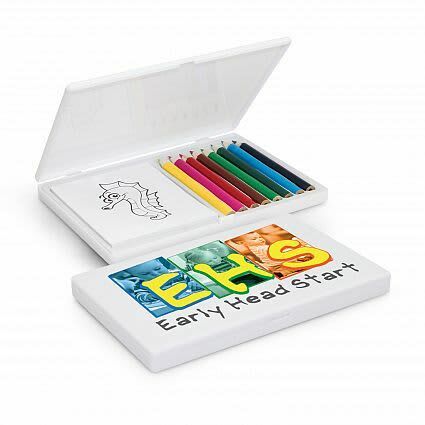 Each set consists of eight different colour pencils and 19 animal stencils to colour in. Pad Print 65mm x 65mm. Screen Print 110mm x 80mm. Direct Digital 90mm x 135mm.